Kolleen O.P. Cobb is responsible for all legal affairs of FECI and its subsidiaries. Ms. Cobb focuses on corporate governance, development projects, land and asset sales and acquisitions, financing, commercial leases, and joint venture transactions and the preparation of service agreements for the development, management and brokerage divisions. 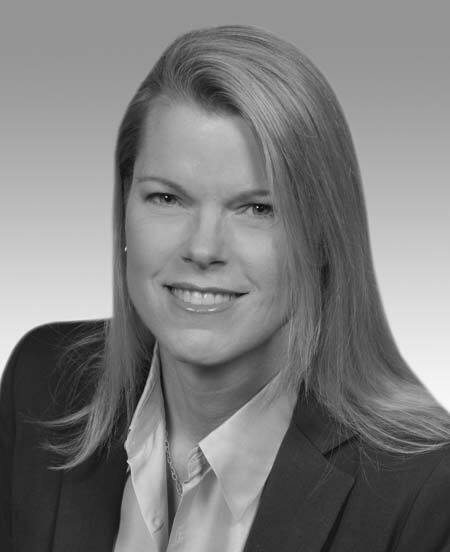 Prior to joining FECI in 2000, Ms. Cobb was with Hughes Hubbard & Reed LLP, a New York-based law firm, where she provided legal advice relating to the acquisition, disposition, leasing, and financing of commercial real property and joint venture transactions, including public/private transactions. Ms. Cobb earned her Bachelor of Science in Accounting, Masters of Accounting, and Juris Doctor from the University of Florida. As Executive Vice President of Corporate Development for Florida East Coast Industries, Mr. Cumber is responsible for guiding major capital projects from initial concept through development. Prior to joining FECI, Mr. Cumber served as Executive Vice President of Corporate Development for Florida East Coast Railway (FEC). Previously, Mr. Cumber served as President of H.A. Cumber & Company, a transportation consulting firm specializing in rail, transit and highway projects; Deputy Chief of Staff at the U.S. Department of Transportation (USDOT); and Assistant to the Secretary for Policy at the USDOT. In 2008, Mr. Cumber was nominated by President George W. Bush to be a member of the Surface Transportation Board. Mr. Cumber holds a Bachelor of Arts in U.S. National Security from Duke University in 1997. Mr. Gonzalez is responsible for pre-development project issues including land use, environmental, traffic and general governmental regulation, as well as property acquisition and seller issues. Mr. Gonzalez’ involvement spans across projects for FECI and its subsidiary companies including Flagler, Brightline, and Flagler Global Logistics. 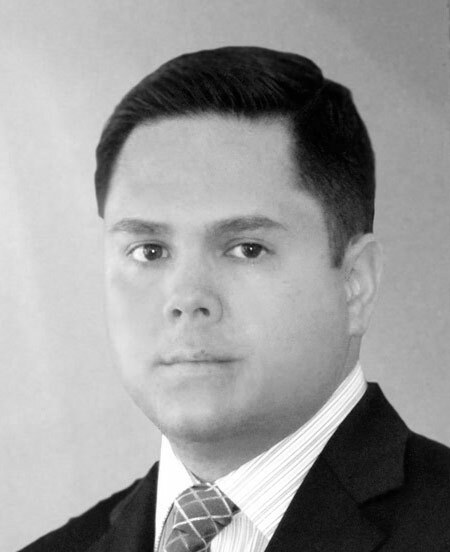 Prior to joining FECI, Mr. Gonzalez held several positions within Miami-Dade County Government where he was responsible for reviewing plans and projects for the Building and Zoning Department and coordinating code issues and public hearings for the Department of Environmental Resources Management. Mr. Gonzalez holds a bachelor’s in Political Science from Florida International University. Chris Sutton leads Flagler’s planning and operational activities across the full spectrum of real estate development throughout its core land portfolio. 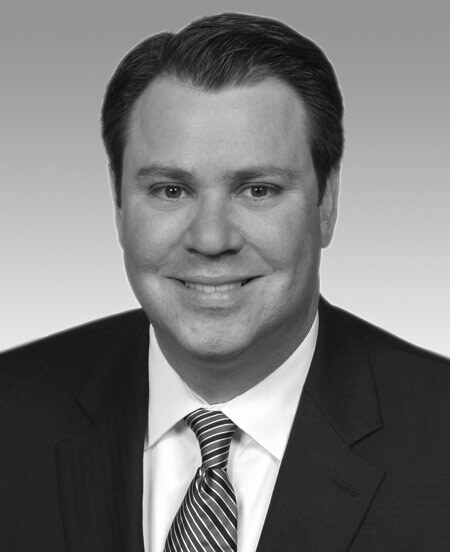 Prior to joining Flagler in 2009, Mr. Sutton served in various industrial real estate brokerage capacities at CBRE, Jones Lang LaSalle, and The Staubach Company. Mr. Sutton also served 6 years as an infantry officer in the United States Army after obtaining a Bachelor of Science degree from the United States Military Academy (West Point) in 2000. 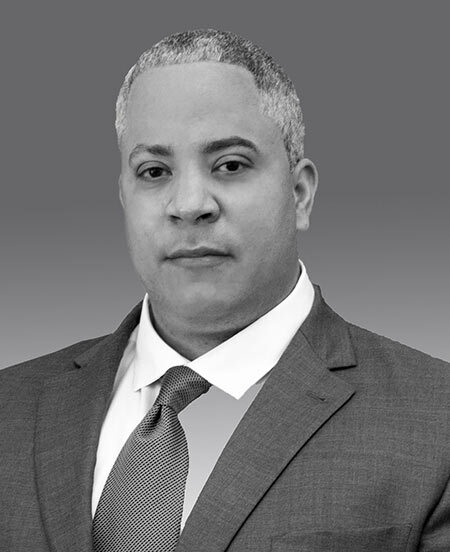 Mr. Anderson is responsible for the financial leadership of FECI’s current portfolio of companies and oversees the capitalization and monetization of FECI’s significant infrastructure and commercial real estate investments, including FECI’s TOD and industrial real estate platforms. 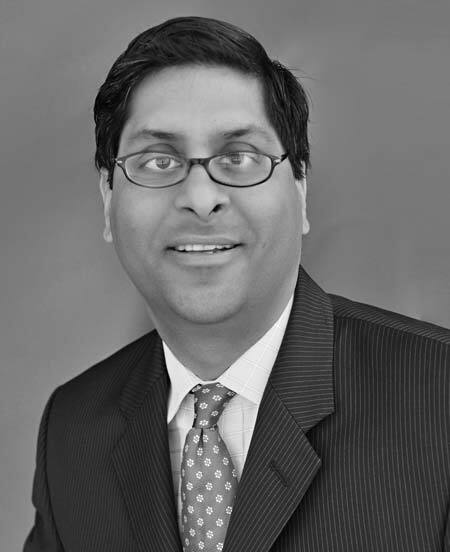 Prior to joining FECI, Mr. Anderson served in capital markets and investment management positions at Greenstreet Real Estate Partners, L.P. and Equity One, Inc. Mr. Anderson also spent three years as an investment sales professional with Trammell Crow Company and later Rockwood Real Estate Advisors and began his career with Bank of Tokyo-Mitsubishi UFJ’s Mergers & Acquisitions and International Real Estate practice groups. Mr. Anderson holds a B.A. degree from Swarthmore College.